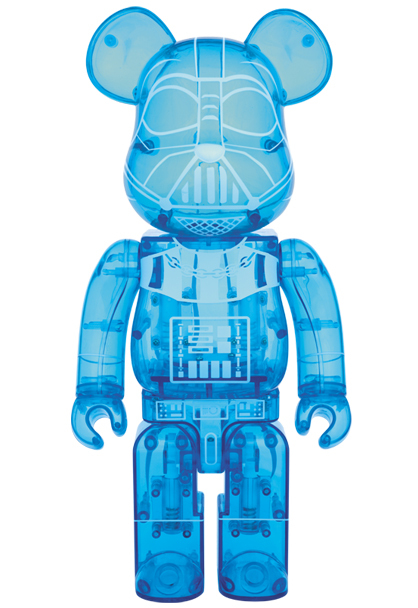 Medicom Toy has updated revealing three new Sandtrooper (at Mos Eisley) Be@rbrick figures. Pricing ranges from $13-$329 (US) and will be available next month. Click on through to check out the scale comparison between the 100%, 400% and 1000% versions. 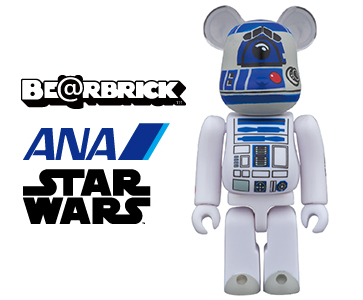 MedicomToy has updated revealing three new Chewbacca Be@rbrick figures available in December. Pricing ranges from $13-$329 (US). 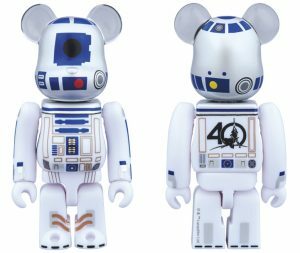 MedicomToy today has announced two figures in their long-running Be@rbricks line: 100% R2-D2 (ANA JET) and 400% R2-D2 (ANA JET). Click on through for a closer look at this merchandise tie-in to ALL NIPPON AIRWAYS. 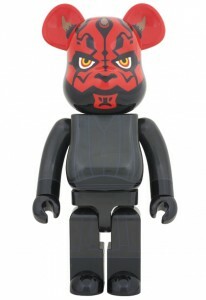 Medicom Toy has also announced their 1000% Be@rbrick Darth Maul (Sith Apprentice). Look for its availability next month as well. 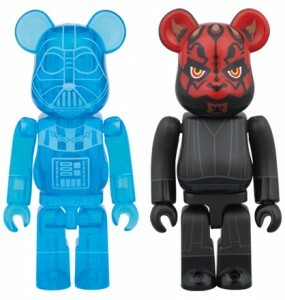 Medicom Toy has announced a new 100% Be@rbricks Sith Lords Two-Pack featuring a Holographic Darth Vader and Darth Maul (Sith Apprentice). Look for its availability next month. 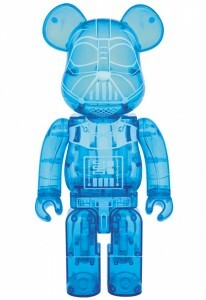 Medicom has announced two new Star Wars Be@rbricks available this week. the 400% Darth Vader (Holographic) and the larger 1000% Darth Vader (Holographic) figures. 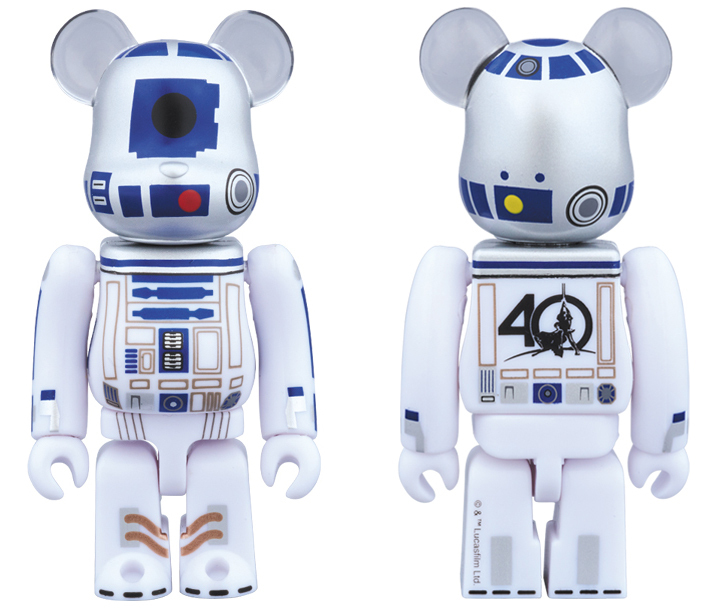 The 400% version stands 11″ tall, while the 1000% version is an most impressive 27.5″ tall. Available 10/15 and 12/15 respectively.